There are months where your blog post idea jar is overflowing and there are months when nary an idea comes to mind. This is part and parcel of content marketing. One of the best strategies to deal with the ebb and flow of your creative capacity is to save some of the great ideas from an idea-abundant month to fill the gaps that pop up along the way. As you turn your ideas into high quality, relevant blog posts you can schedule publication for a future date. As more and more content becomes available you can slot pieces in and rearrange the schedule, you’ll almost always be ahead of the game. 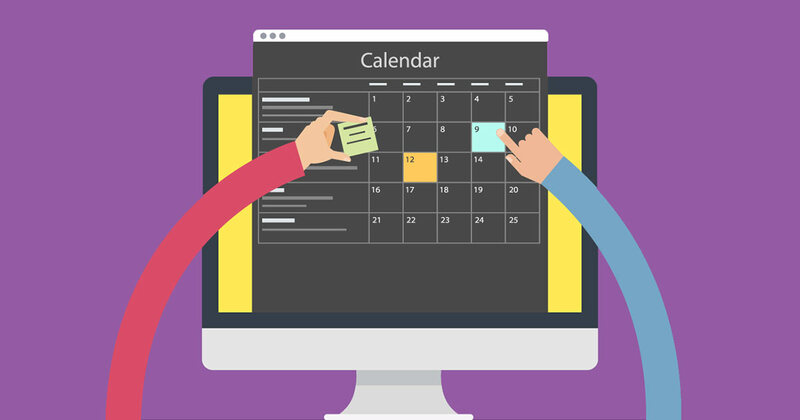 If you want to start scheduling both social roll-out and blog post publication, you’re likely doing so to get ahead of the game. One option is to schedule your blog post for social roll-out pre-publication but the Facebook crawler isn’t going to be able to grab any of the necessary preview information such as title, description, and featured image. All of which are essential generating clicks and engaging your audience. When a link is shared on Facebook for the first time, the crawler grabs the aforementioned information from your web server. For subsequent shares, Facebook uses the information it grabbed the first time. Here’s the trick: there’s a little gem in your Facebook Toolbox you may not know about: the Facebook debugger tool. If you share a link on Facebook and the preview grab doesn’t work or yields unwanted results, you can fix it by using the debugger tool to re-scrape the post—once you’ve made changes—to improve the content of the preview. Even better, you can skip sharing the link and go directly to the debugger to test and correct your preview. So when you want to schedule a Facebook post to share a currently unpublished blog post, simply publish the post, use the debugger to scrape the preview data, and then unpublish/reschedule the post. Note: If you’re using social media management tools such as HootSuite, Buffer, or Sprout Social you may want to test this workaround first. We’ve tested with HootSuite for this very post and it worked!